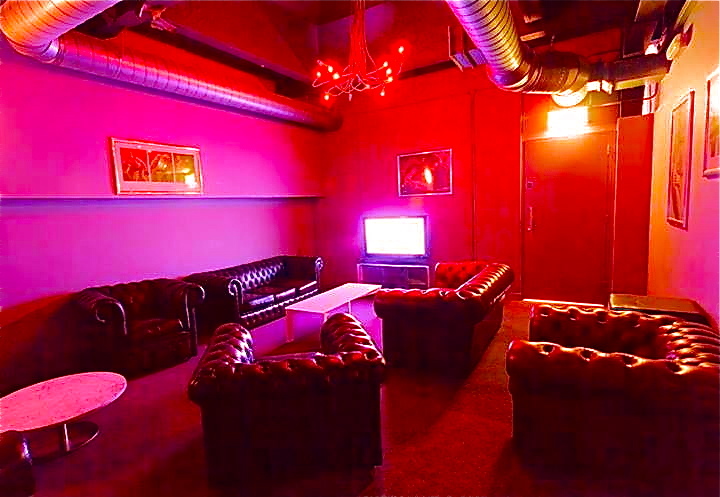 The Pipeworks features a massive 35 man spa pool, a large 20 man steam room, a 20 man dry sauna, 14 rest rooms, a sling room, tea & coffee bar, internet lounge and a tv lounge. Mon-Tue: 12:00 pm - 11:00 pm. Wed-Thu: 12:00 pm - 1:00 am. Fri: 24 hours 12:00 pm - 11:00 pm Sunday. Early bird (before 2pm) £10.00. Student admission: £7.00 (Wed only). Just been last evening... DO NOT GO. First off their entry prices are not as advertised on the website - £20 is the entry fee NOT £14. Place is in complete disrepair, sheets of paint peeling off ceilings and walls. Private areas have mats that are all ripped, with inner foam soaked in others’ juices and have detritus around the mats. Locker room is rusty as hell. I checked out a number of the open lockers to see if they were all in such bad repair and they all were; some off their hinges. A small of the staff are little Princesses... with a very passive aggressive manner that obviously puts people off, hence the lack of investment in maintenance. I was aggressively challenged why I was so interested in the state of repair of the lockers and openly called ‘Shady’; bit rich as the website has false prices advertised, and accused of opening lockers that belonged to other people! As my continued membership and patronage was clearly not welcome I politely handed back my membership card and asked my details to be deleted to be told, "Okay, I will just give it to someone else". Think the Data Protection Act will have something to say about that. Very VERY INDISCREET statement, and if a true practice totally illegal. TERRIBLE place avoid!!! Nice facilities but a much older crowd. declan law posted a comment. The entrance is not easy to find, on a small side street south of the St Enoch Centre. A lift takes you to the main entrance on the first floor. The complex has two large floors. The massive jacuzzi/pool was drained on my last visit. The steam room winds around with some dark crannies. Lockers, Showers and a lounge/cafe area with computers complete this floor. A functional long sauna, more showers, private cabins, a sling room and a comfortable tv lounge are on the upper floor.